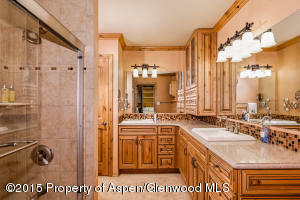 Beautiful 4 bedroom plus loft home in Melton Ranch. 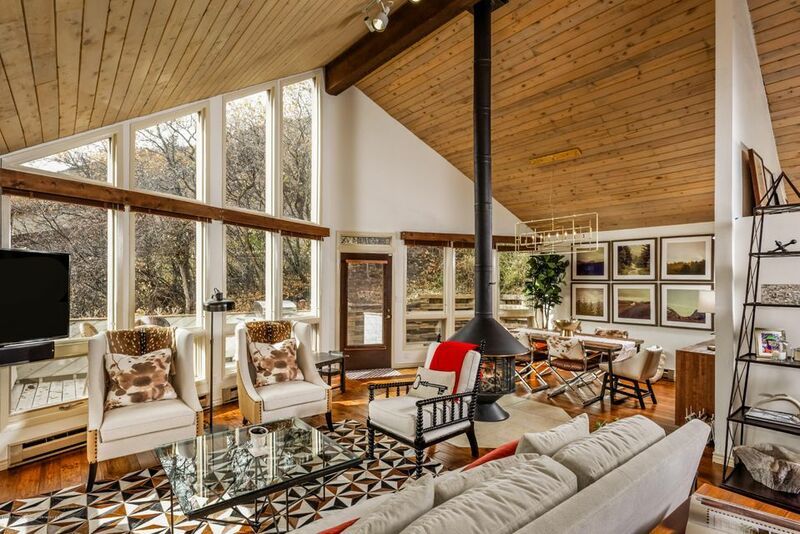 Recently redone, including 1,072 square feet that had been previously unfinished. Interiors done by Laura U Interior Design and property comes fully furnished.Amazing views from the home and large deck!Owner brought in a gas line which now provides both heating and A/C throughout the home. 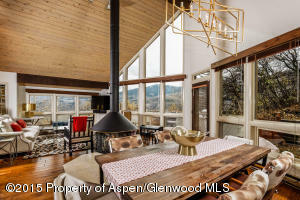 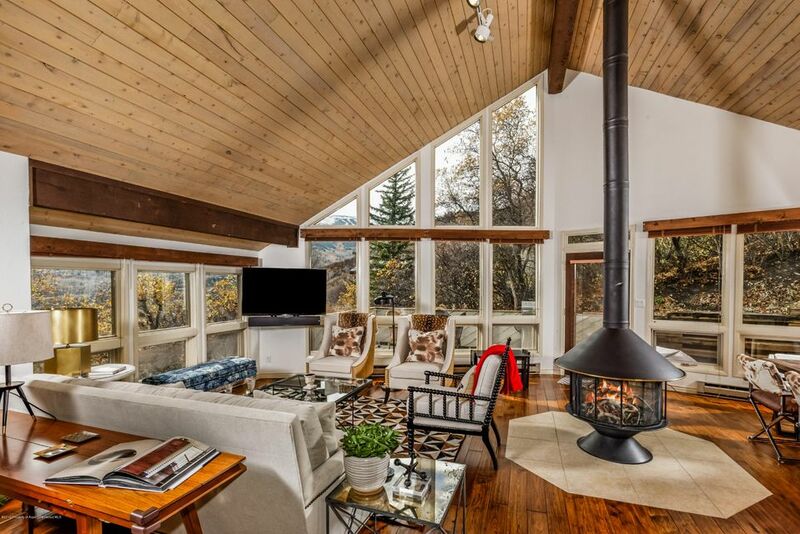 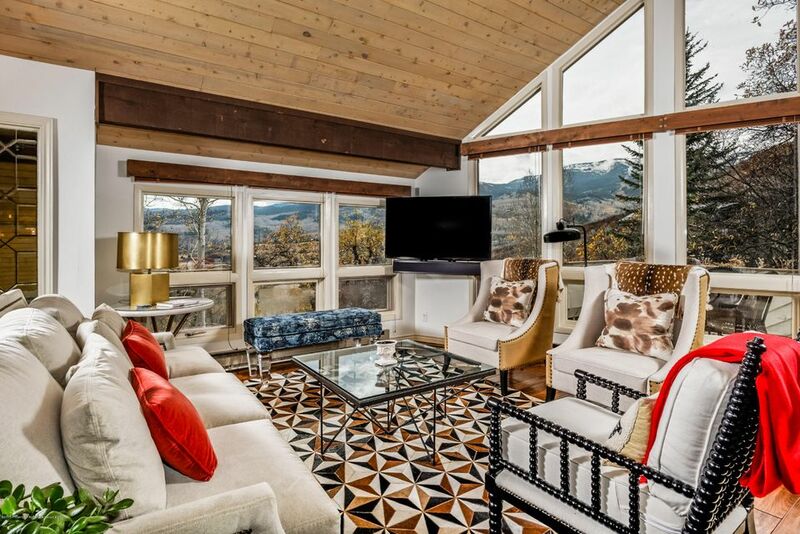 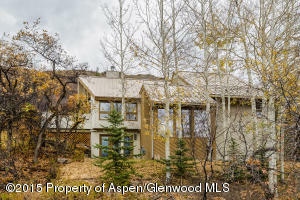 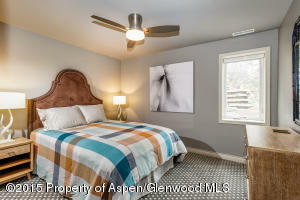 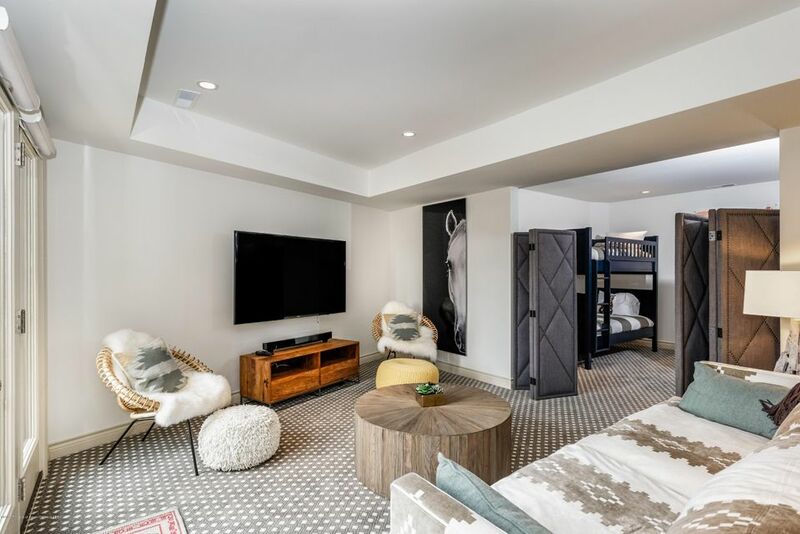 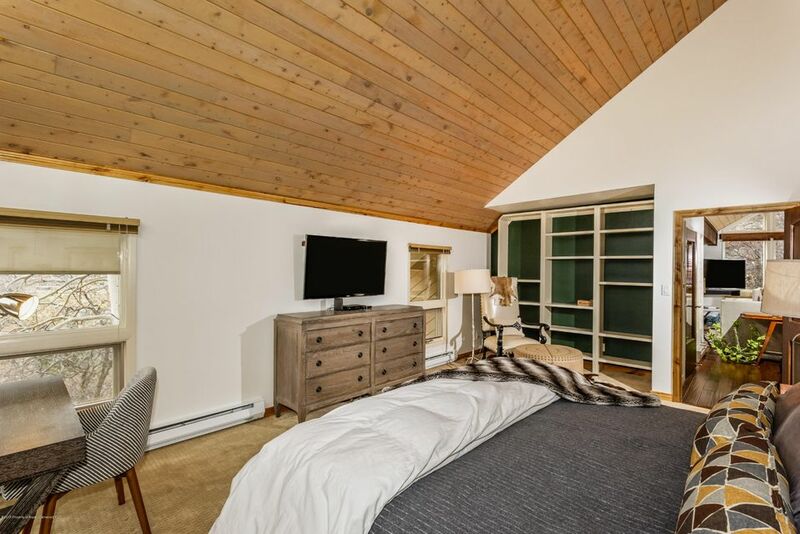 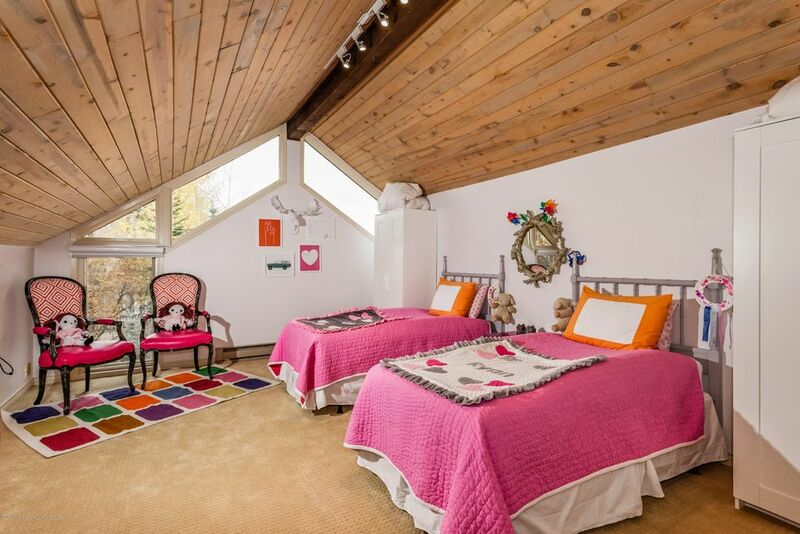 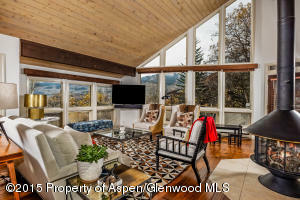 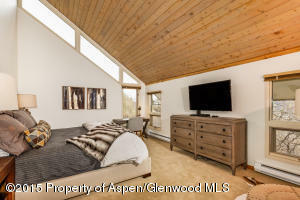 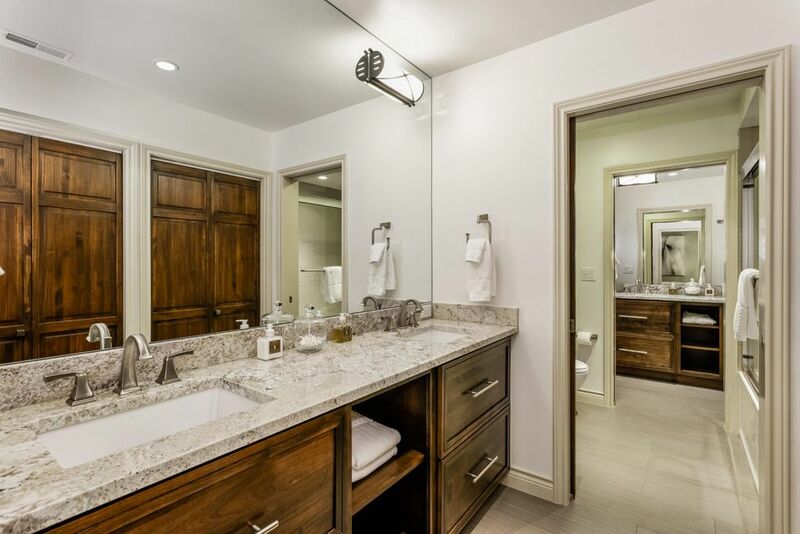 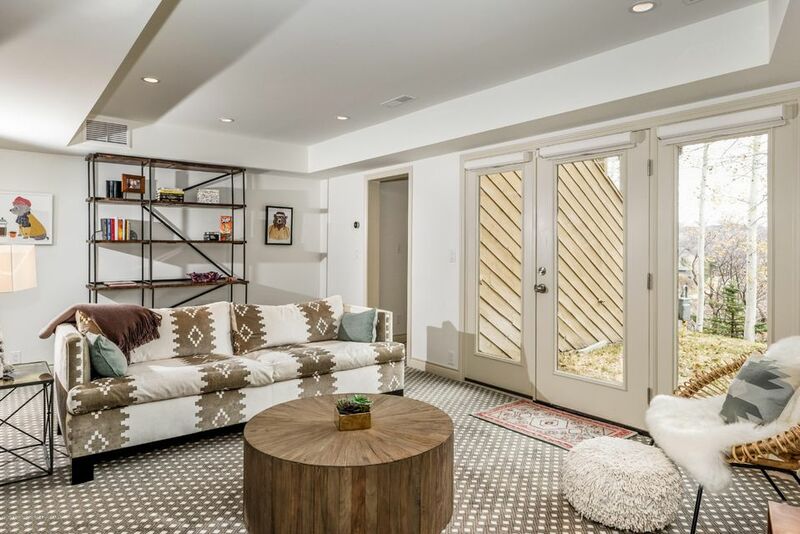 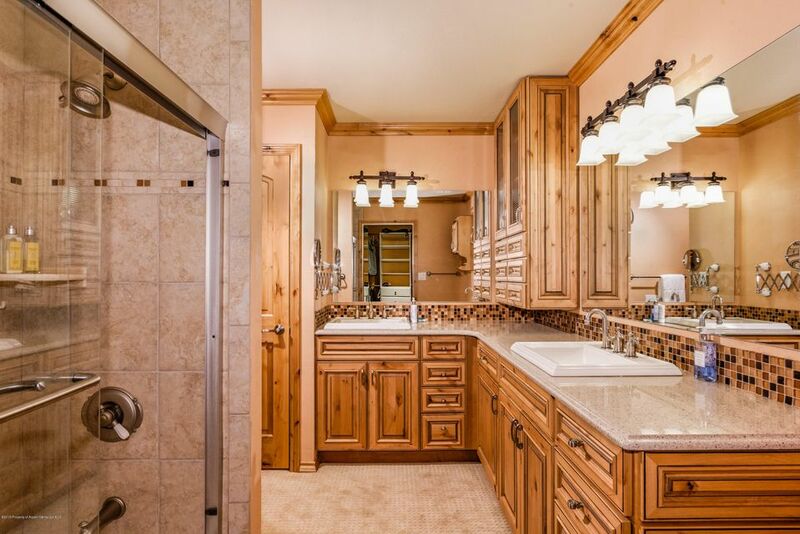 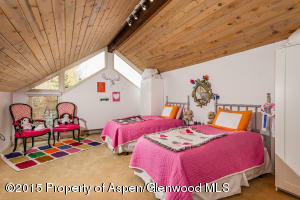 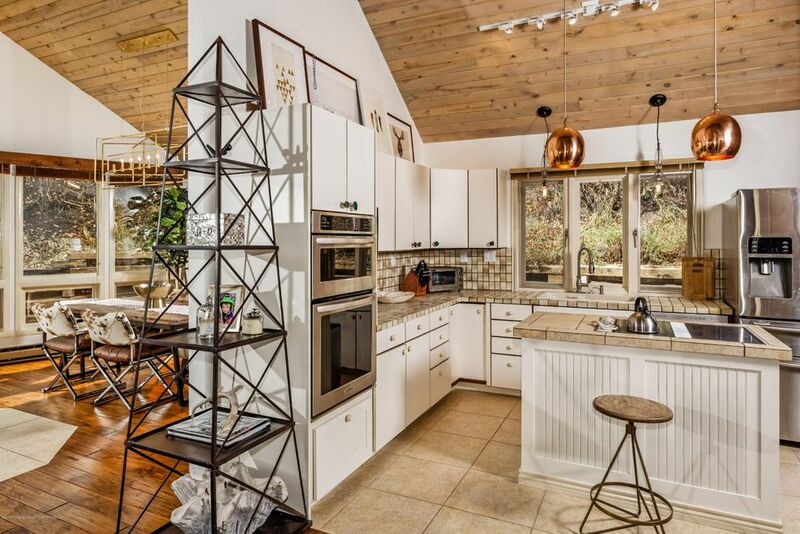 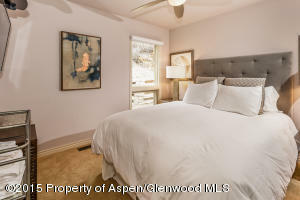 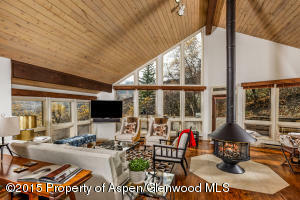 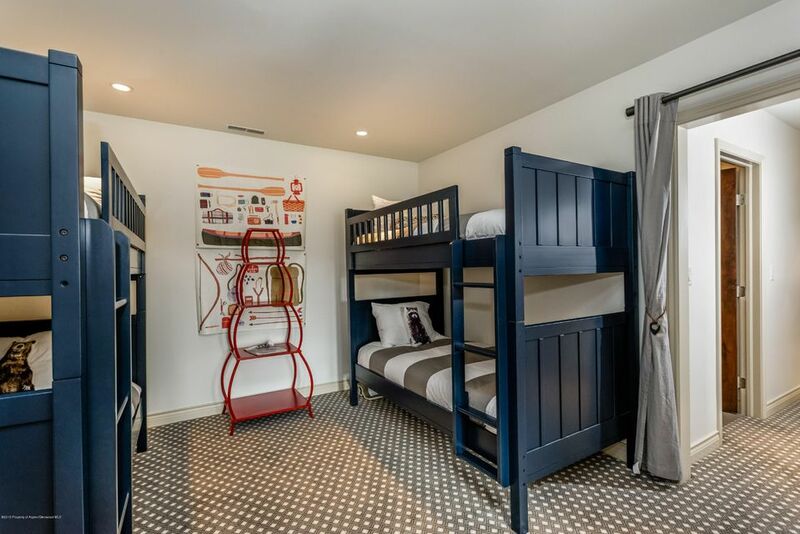 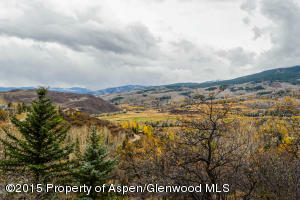 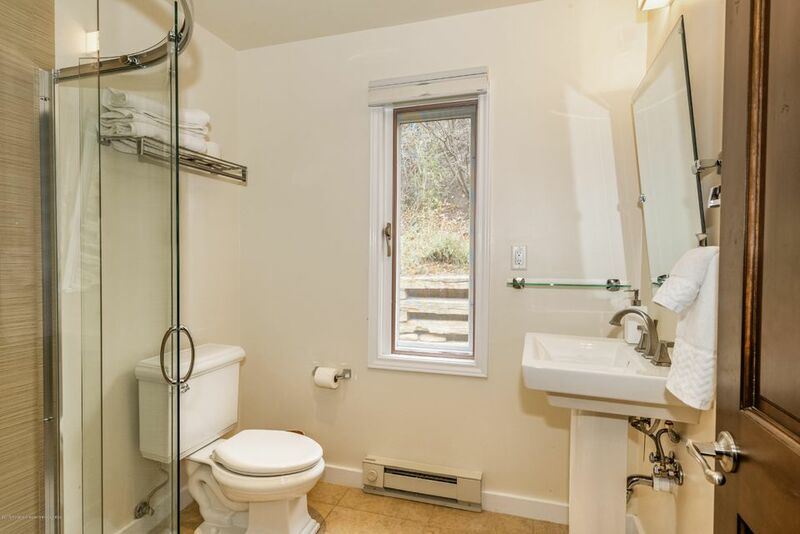 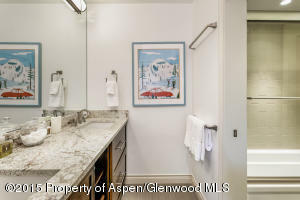 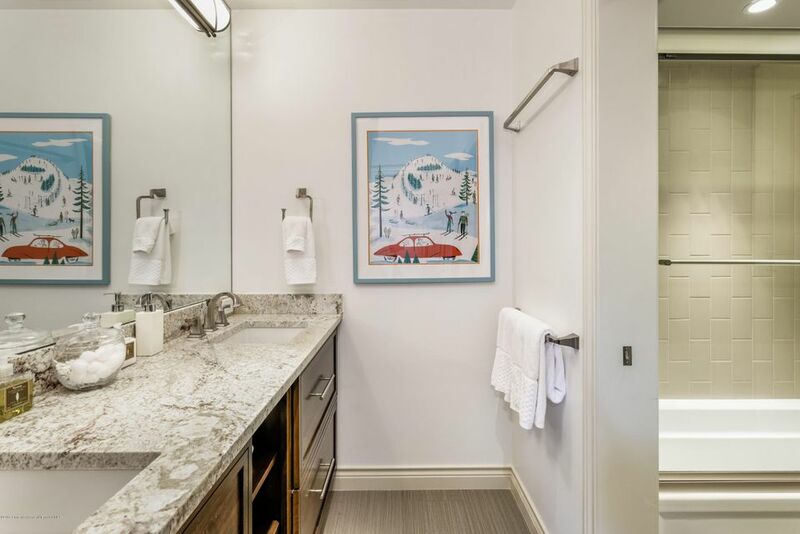 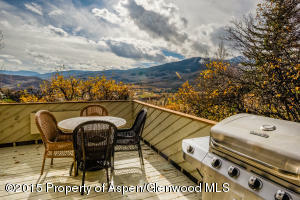 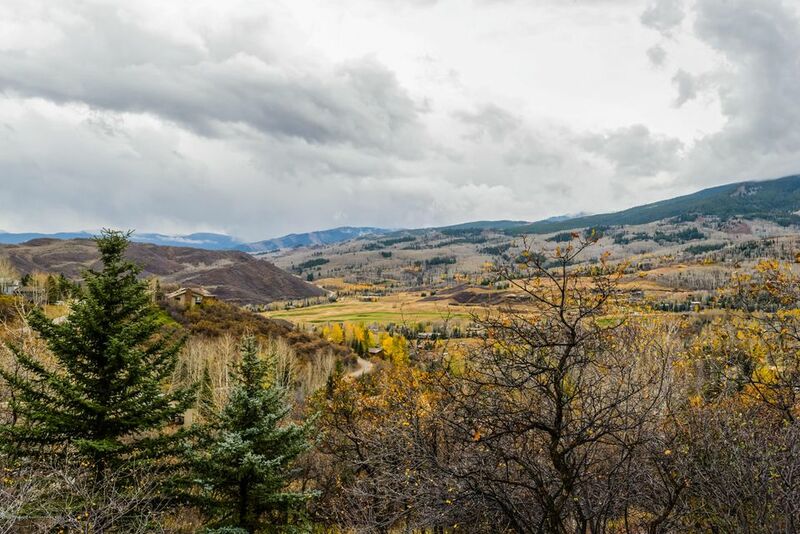 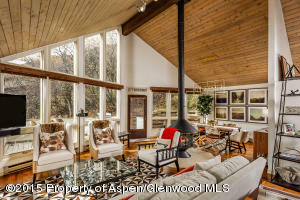 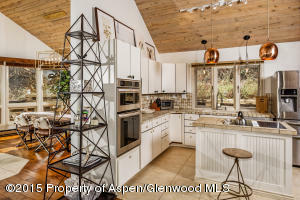 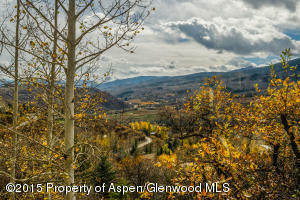 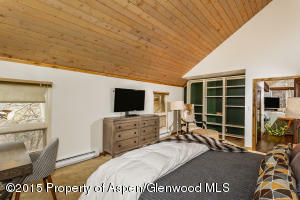 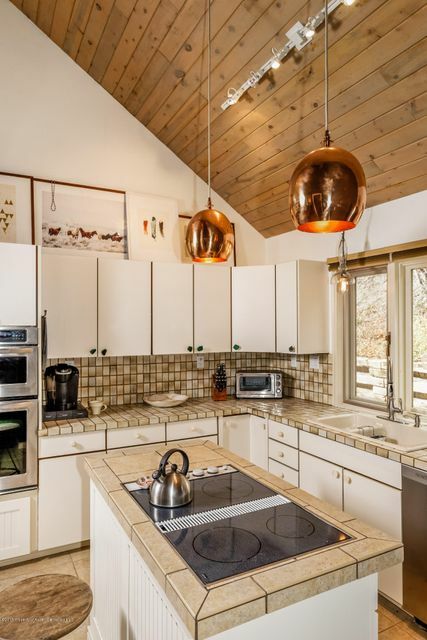 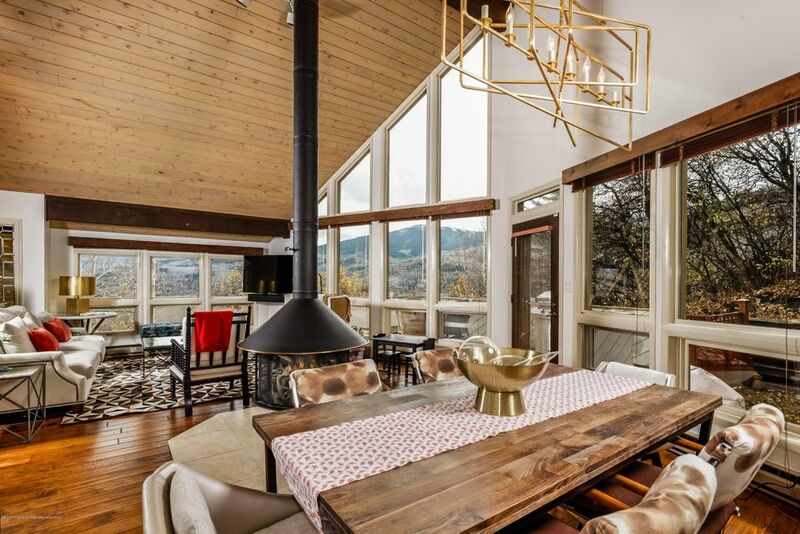 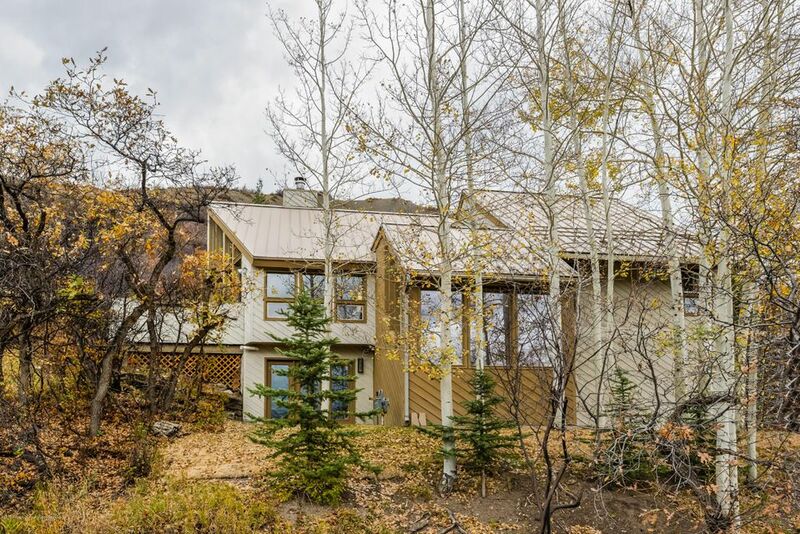 Other upgrades include updated lightning, new interior paint, updated guest bath on second floor, and the gas line has been run to the kitchen for future renovation and gas cooking.Great access to all the Snowmass has to offer. 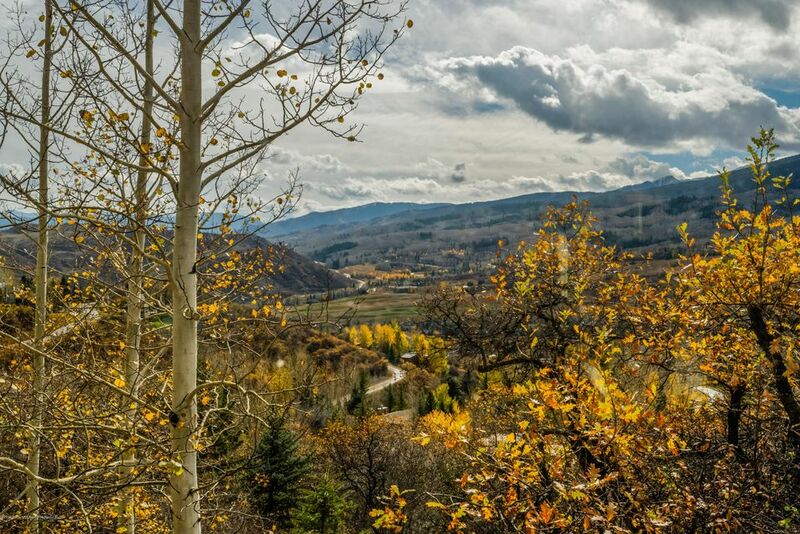 Owner can get a parking pass in the mall lots for approximately $60/annually. 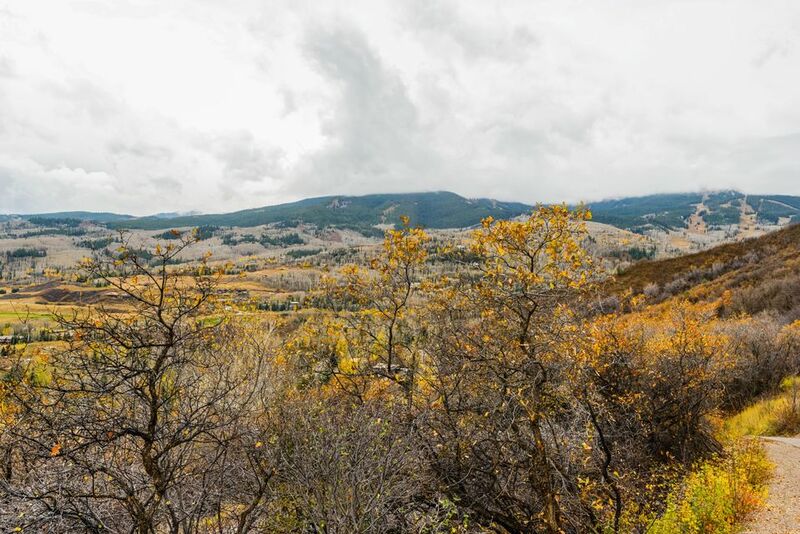 Access to the Rim Trail is moments away!